The Museum of Jade Art in Taipei is the first museum in the world dedicated solely to jade, and it’s also one of Taipei’s best off-the-beaten-path attractions. One of the city’s newer museums, the Museum of Jade Art opened its doors in 2009. 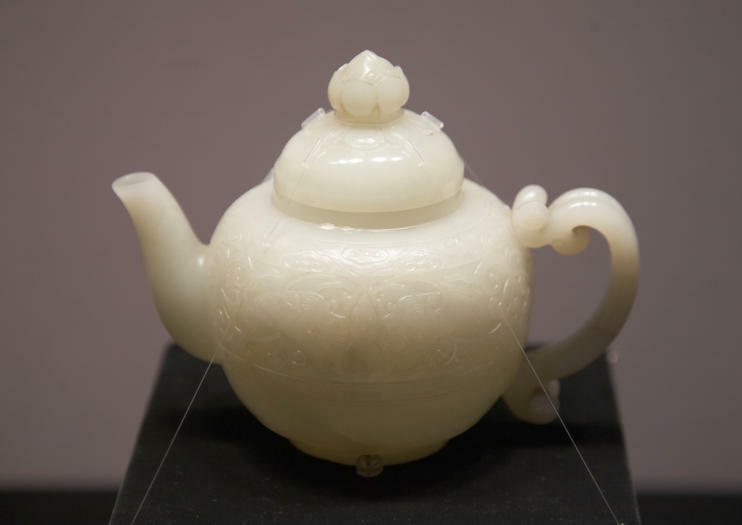 Its founder, Soofeen Hu, visited the National Palace Museum as a child and was so struck by a cabbage made of jade that he decided to open a museum dedicated to the art. The museum’s extensive collection of beautifully displayed and lit jade art includes a permanent exhibit of 13 jade tablets with Chinese calligraphy carved into them. Information placards next to each piece explain the work in English as well as Chinese, and an audio tour is available. Freestanding displays allow you to see each work from all angles, and the exhibit space itself, adorned with hard wood, polished stone and titanium, is impressive in its own right.